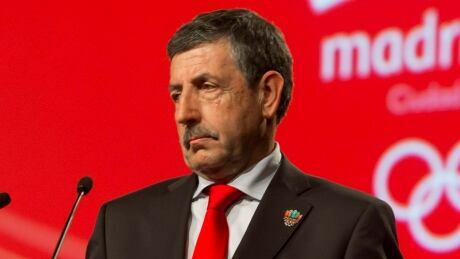 Internal conflicts, disorganization and a lack of leadership is plaguing one of Canada's most well-funded summer sports organizations, according to a Radio-Canada investigation. This week represented something totally unique to my kayaking career, an experience that is so fresh that I still don’t know exactly what to make of it. 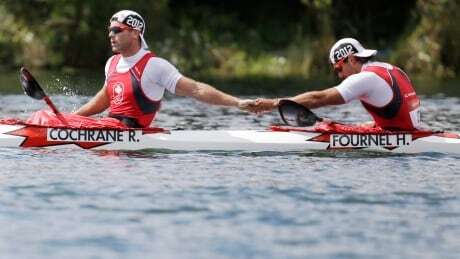 It came at the last-minute, but Hugues Fournel was named to the Canadian Olympic team after two additional spots in K2 200-metres were opened after a Russian team received a doping ban. 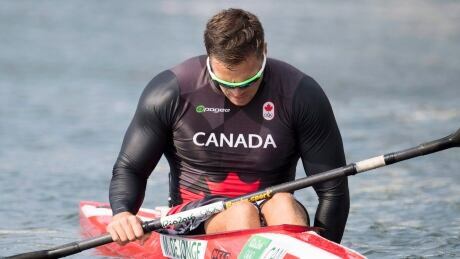 All four Canadian canoe and kayak teams competing Monday moved on to the semi-finals in their respective events. 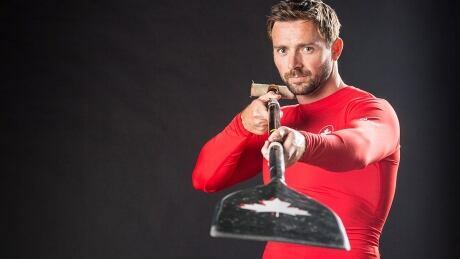 The draw of nature, not family pressure, pulled canoeist Mark Oldershaw into the sport he loves so much. 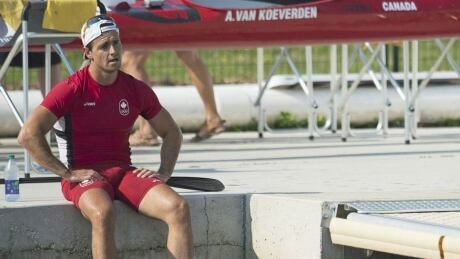 He competes in the C-1 1,000 on Monday at the Rio Olympics. 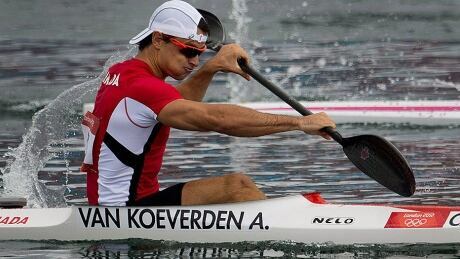 Adam van Koeverden is ready return to Olympic competition in Rio after taking time off from training following a silver-medal performance at the 2012 London Games. 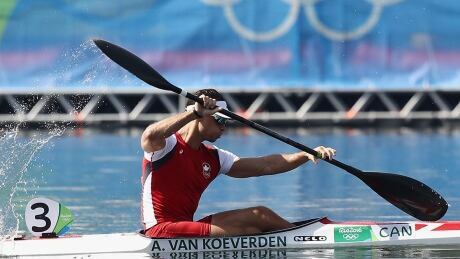 Olympic doubles kayak champion Alexander Dyachenko and four other Russian paddlers have been barred from competing at the Rio de Janeiro Olympics after being named in a recent report alleging a state-sponsored doping cover-up. 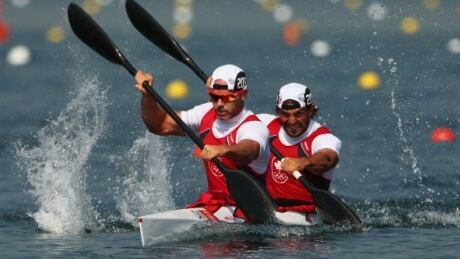 The International Canoe Federation has banned sprint teams from Romania and Belarus from the Rio de Janeiro Olympics for widespread doping. The ICF says its executive board imposed 1-year suspensions for both teams "with immediate effect." 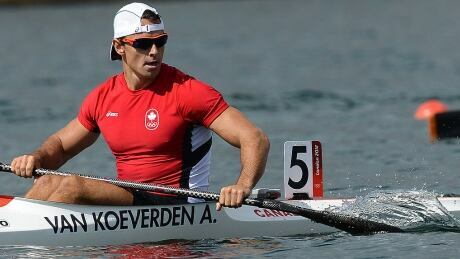 Five returning Olympians and four newcomers round out Canada's canoe-kayak roster for the upcoming Games in Rio. You are currently browsing the archives for the Sports/Olympics/Rio Olympic 2016/Canoe-Kayak category.